Ginny Nadler is the founder of Core Body Wisdom LLC, created to deliver the highest quality wellness initiatives and care to individuals, businesses, and health care organizations. Graduate studies in physical, medical, and cultural anthropology, as well as Holistic Health with a focus on nutrition, led her to seek more creative ways to discover where imbalance and distortion arises in human structure. My personal journey to seek balance, unity and the sanctity inherent to all life is reflected in my teaching. The body is a reflection of nature’s design. This sacred geometry, the architecture of our body in union with all of nature and our energetic light body, is a mystery. I am a guide providing the safe space to delve into those mysterious spaces within; to ask questions that will help you unravel and create space to “see” yourself in new ways; to create a new relationship with your body that will reawaken your life force and spirit, create new pathways for healing and reconnect you to your higher self. My mission is to provide you with the tools you need to be informed participants in your own health care. Studying yoga and certified through the B.K.S. Iyengar Yoga Institute, grateful for the influence of many renowned teachers over 30 years ago, witnessing bodies out of balance and in pain that yoga postures were not alleviating, led Ginny to study in-depth the anatomy and the embryology of the pelvic floor. Traveling and researching body alignment in various cultures around the world educated her enormously. To this end she created the new modality Structural ReAlignment Integration™, which challenges individuals to discover where movement in structure begins, the origin of dysfunction, and pain in the physical body–the pelvic floor. Her modality has influenced hundreds of people, educating and providing the “map” to unravel their pain. Studying other cultures, her personal and spiritual journey of awakening led her to ceremonial work with the Qechua Medicine People in the Andes. 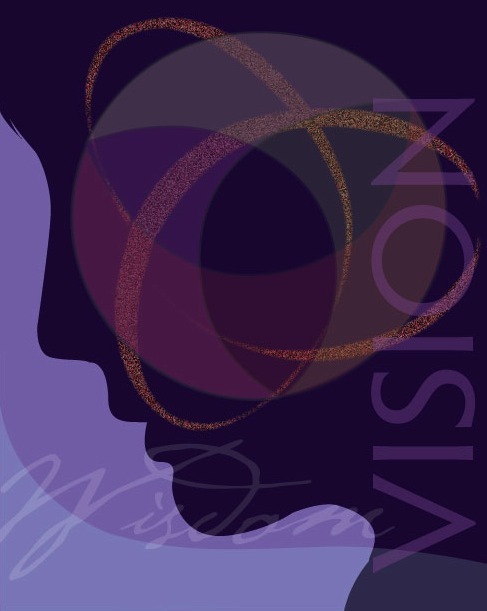 In more recent years, in supporting bodies in pain and deeply unraveling the source of dysfunction in the pelvic floor, she has supported her clients to find, feel, and bring forth the effects of physical and emotional trauma stored in the cellular structures. Her own personal journey unraveling shadow has led to being informed by collective shadow, and how we physically take shape and form as a result. This is now leading to cross-cultural collaborative liaisons on collective trauma. Our world is a much smaller place than ever before, and Ginny continues to be inspired to step up and learn ever more. She will be partaking in a year-long training in collective trauma shortly. We feel petrified portions of consciousness, trapped in the muscles of our body, as pain or lack of movement. Ginny opens our bodies and our futures to us, and this is why people keep coming to her. So what is the novelty of the approach presented by Nadler? Structural Realignment is an emerging wellness approach that helps create a map for individuals to self- assess and draw on core elements of alignment to make sustainable change. Ginny’s focus on Pelvic realignment is an inside out job, unraveling muscle off of bone to assist you to reset your system and find the perfect alignment for you from your inner most core! A great work that stands on its own or complements others. Change your structure and you can change your life! Her work has been an asset to many of my Network Spinal Analysis patients and I will continue to recommend it. Designed by Launch My Book. Content © Ginny Nadler 2016. Artwork by Patricia Malcolm and Rose Cassano. Enter your email to receive my video series, Body So Free. You'll also receive periodic updates from me about the launch of my upcoming book. Thank you for signing up for Core Body Wisdom emails! 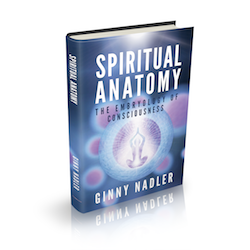 Enter your email to receive a free excerpt from my new book, Spiritual Anatomy. You'll also receive periodic updates from me about the book launch.